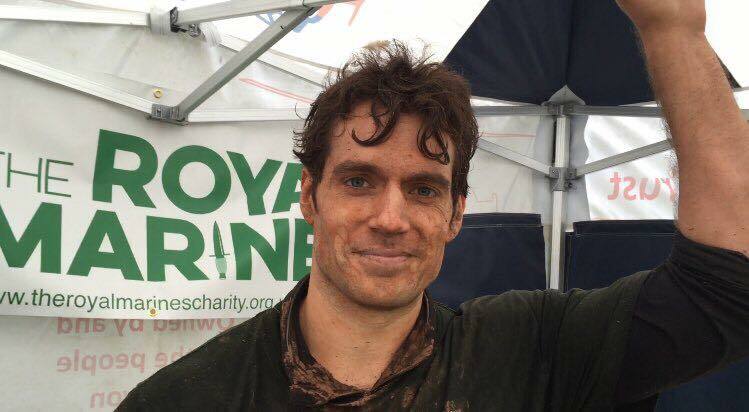 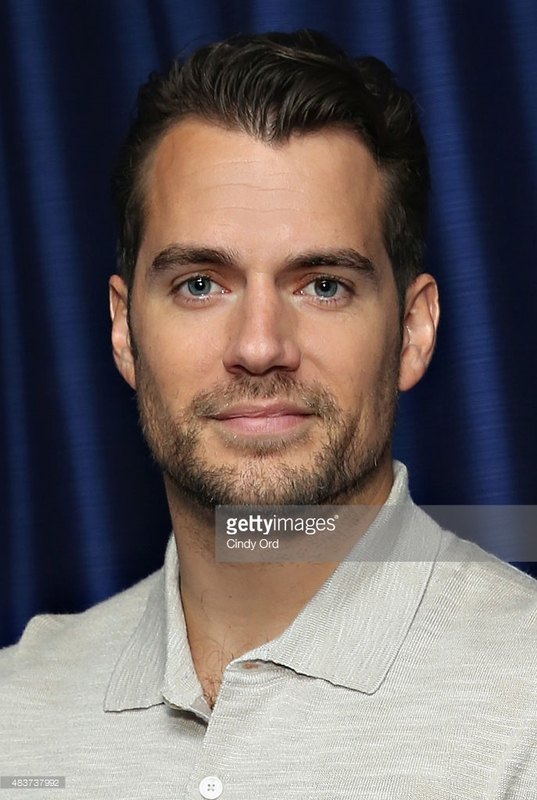 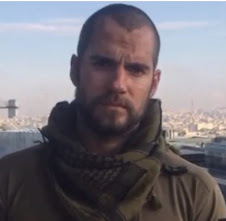 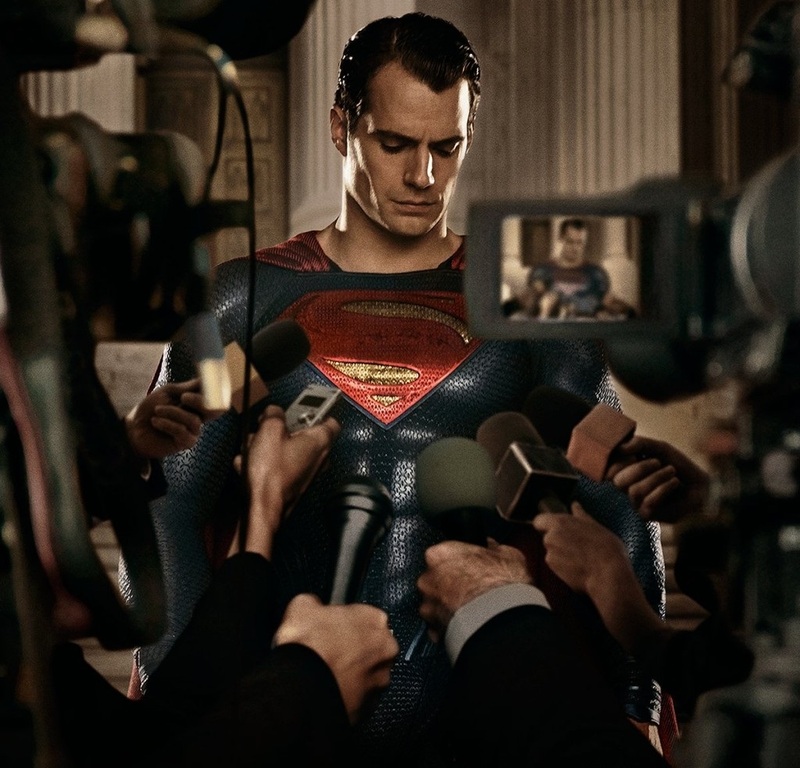 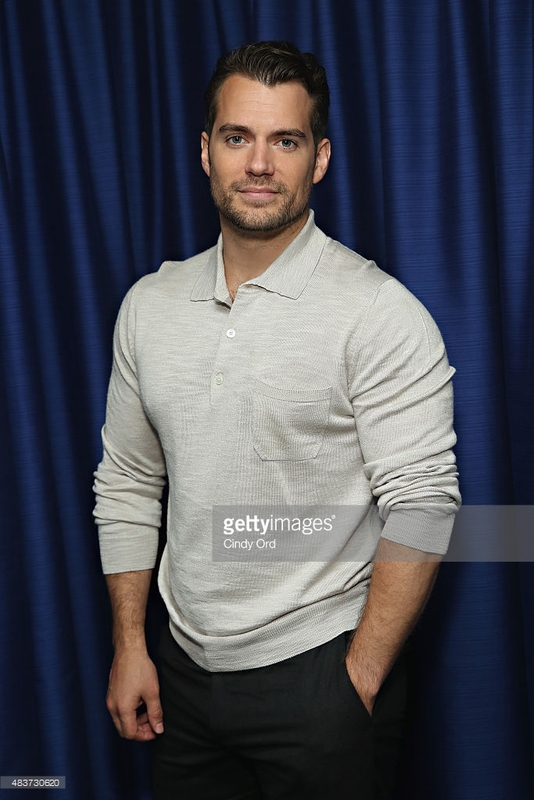 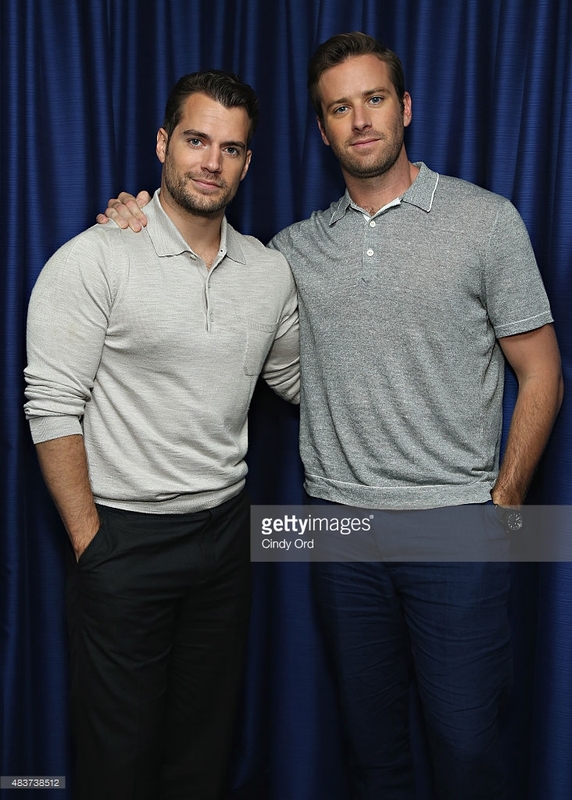 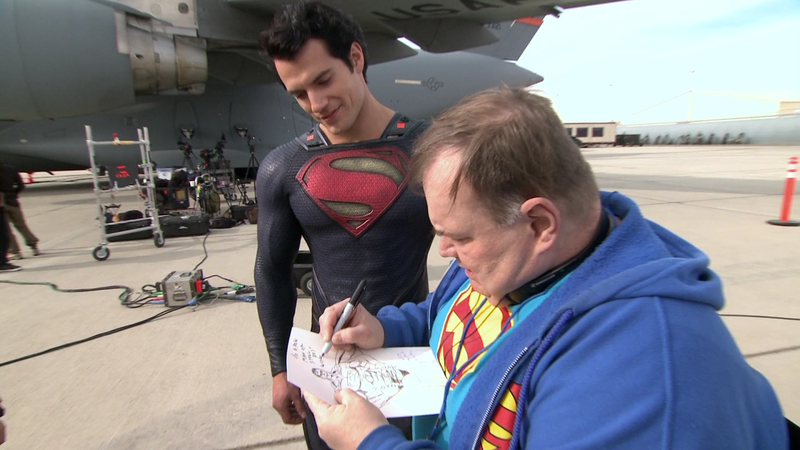 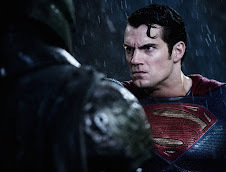 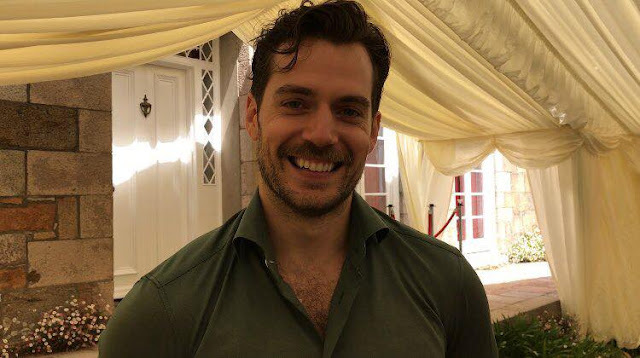 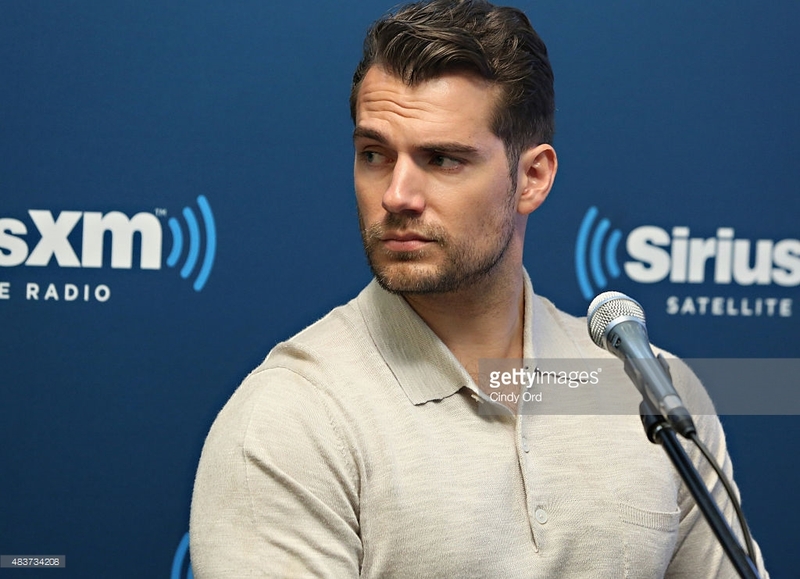 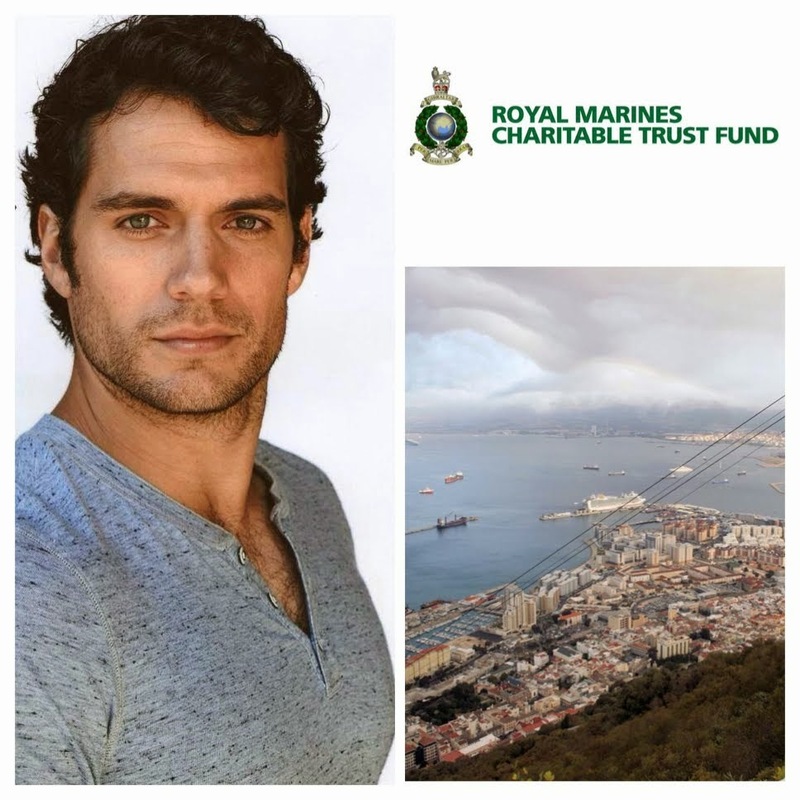 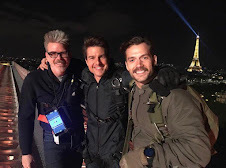 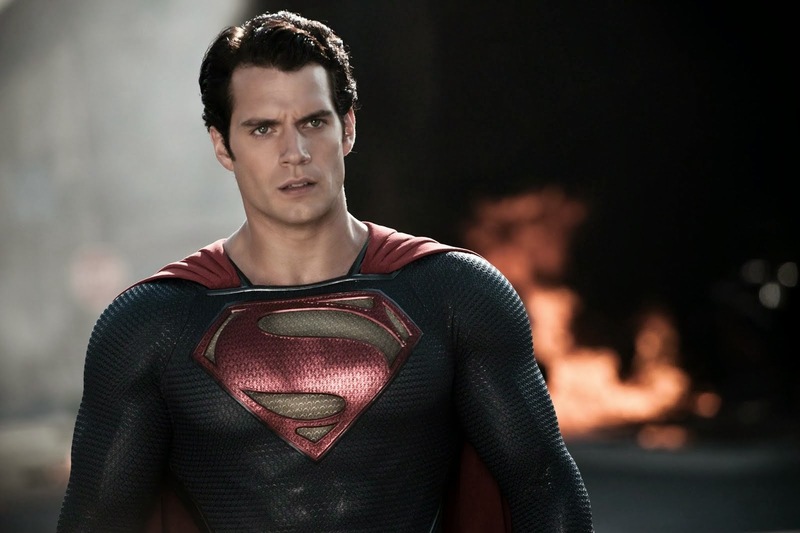 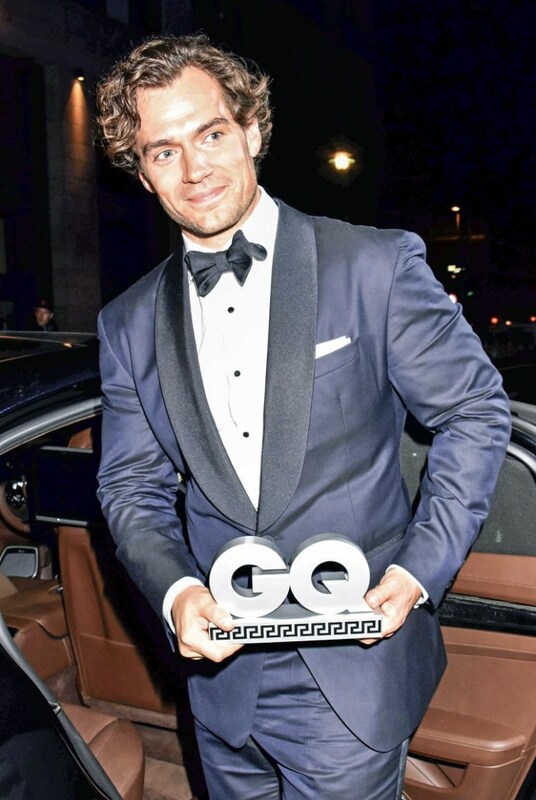 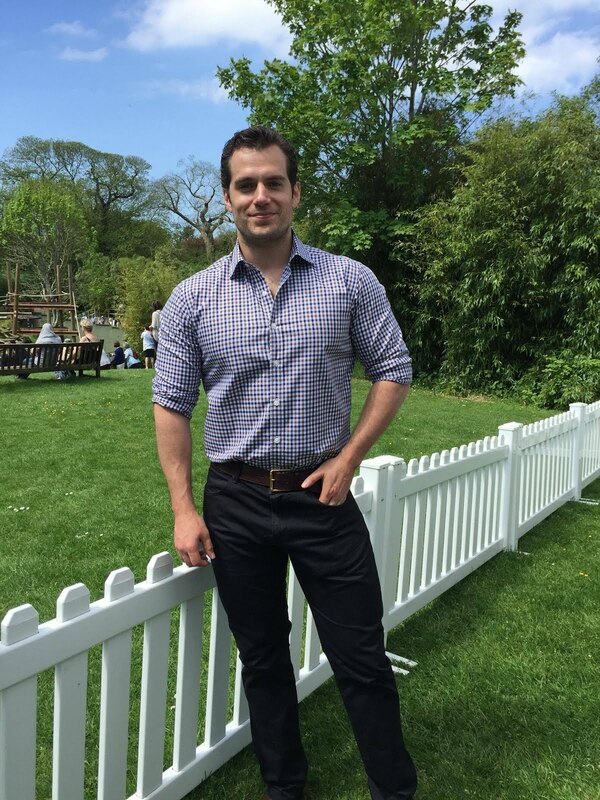 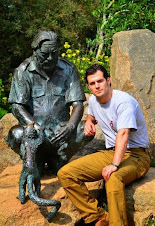 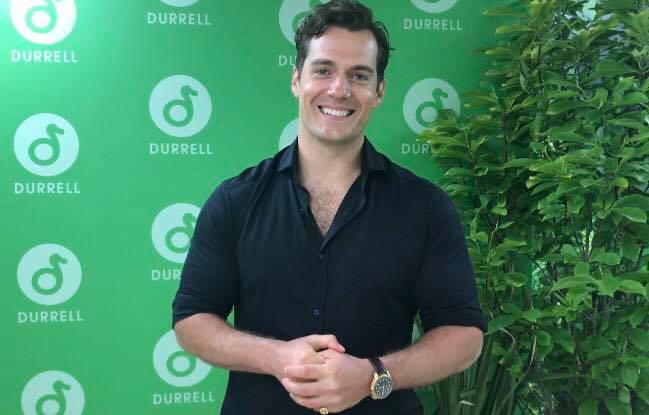 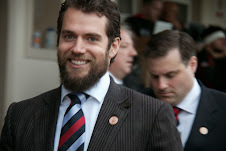 Henry's brother Charlie gave us a preview, and now we have new pics of Henry promoting The Man from U.N.C.L.E. 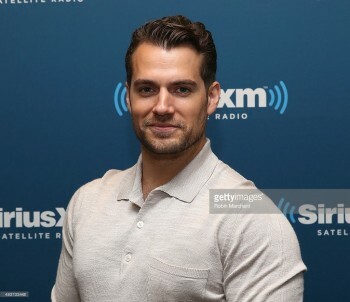 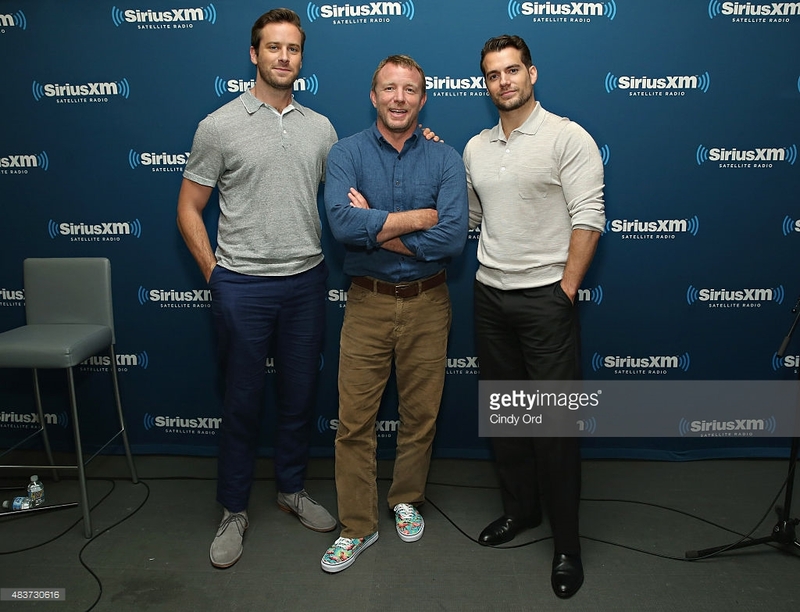 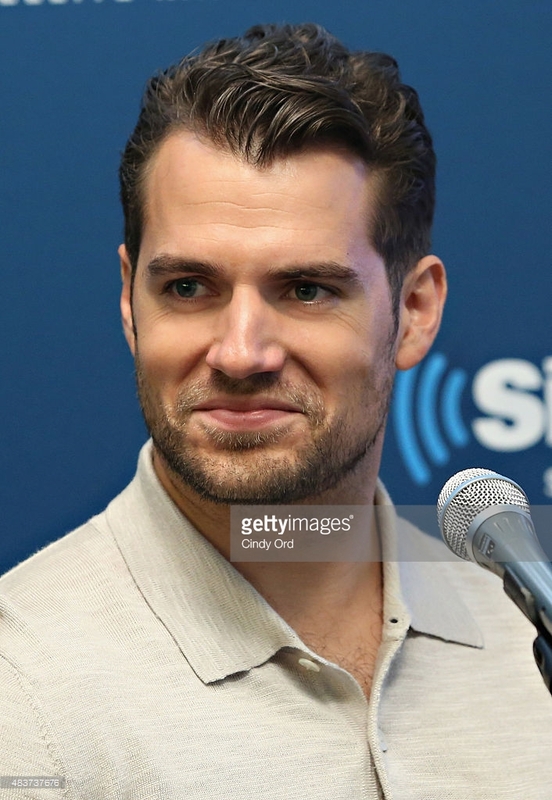 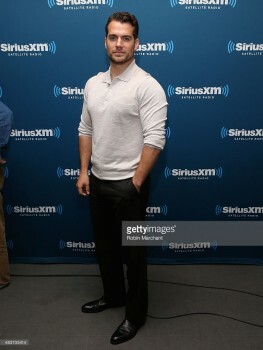 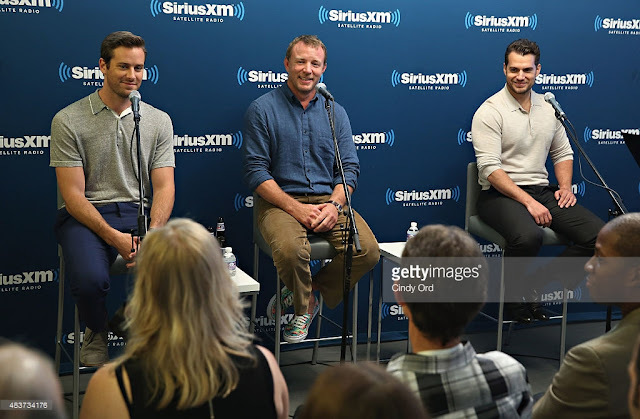 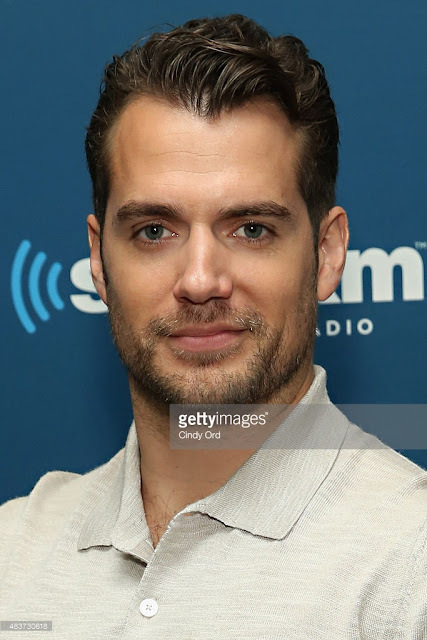 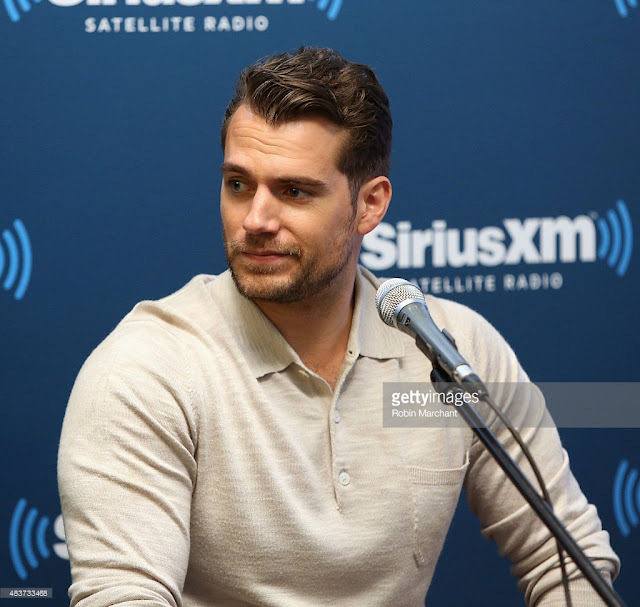 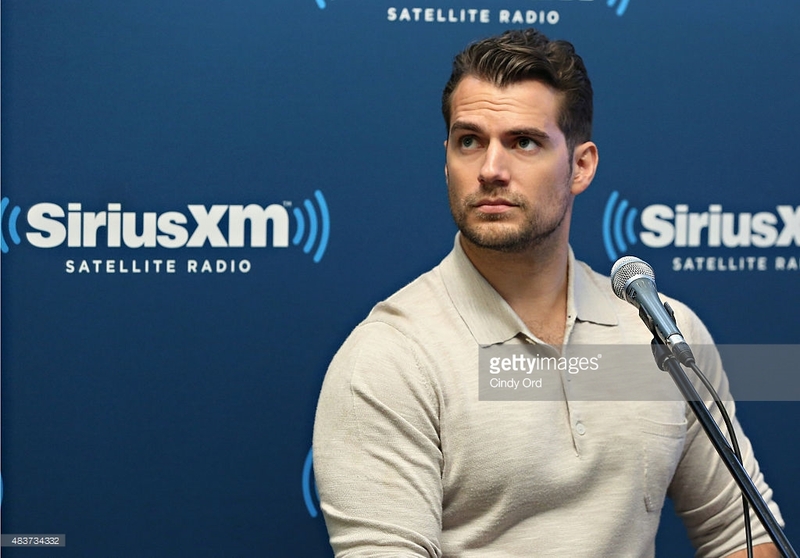 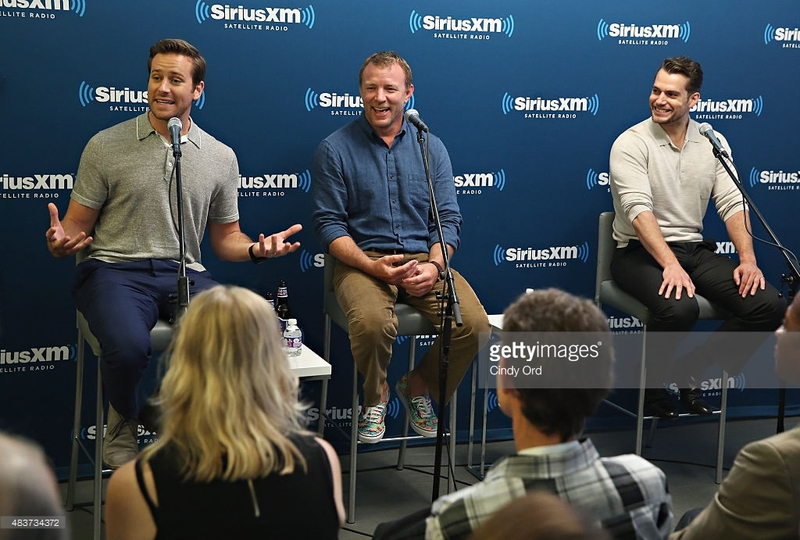 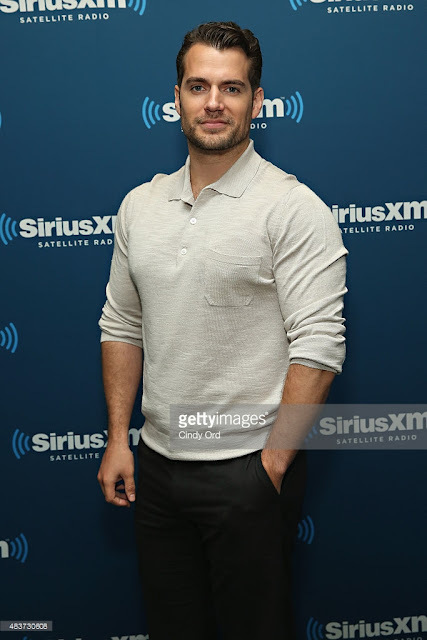 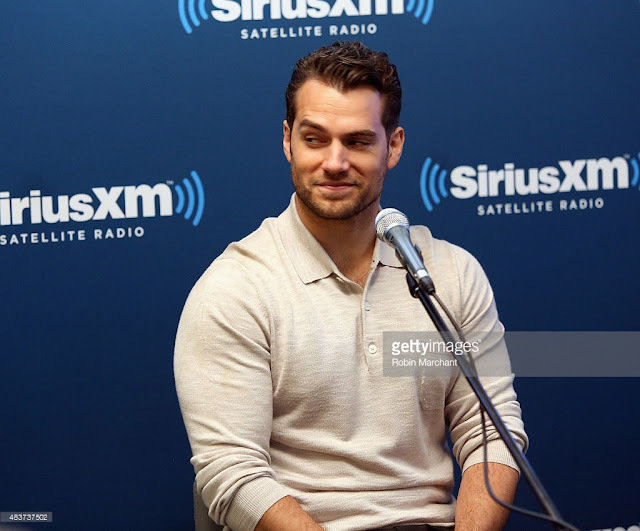 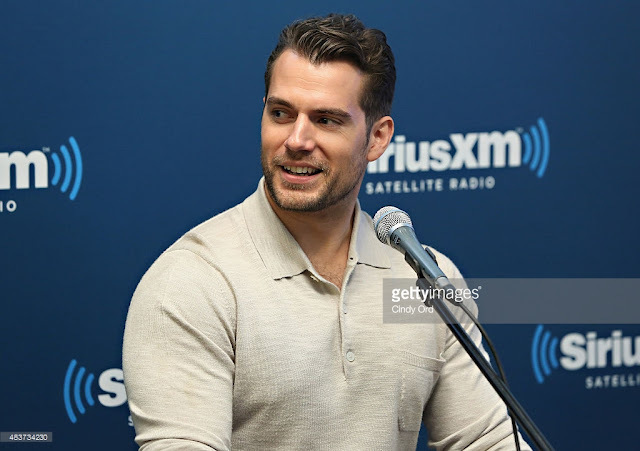 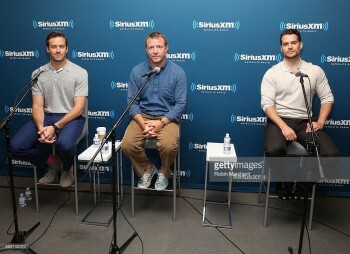 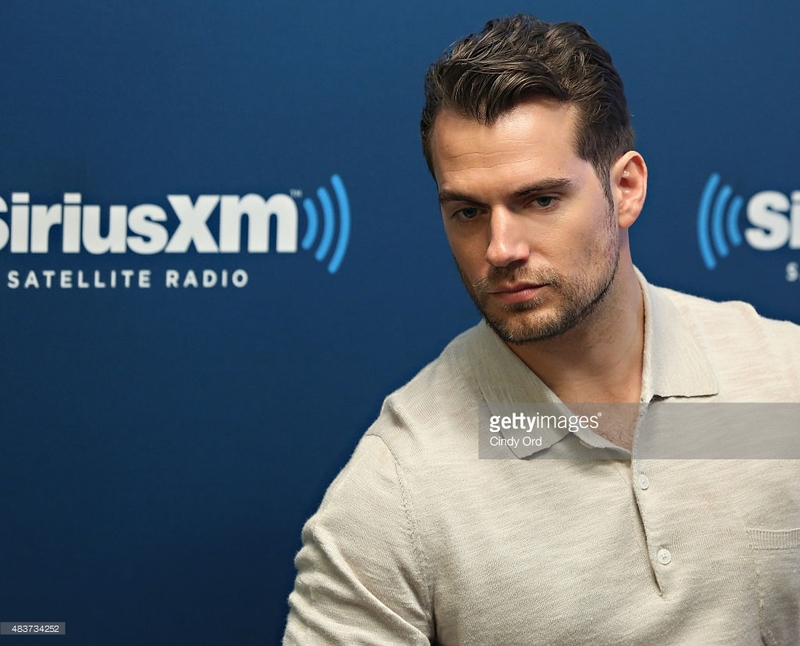 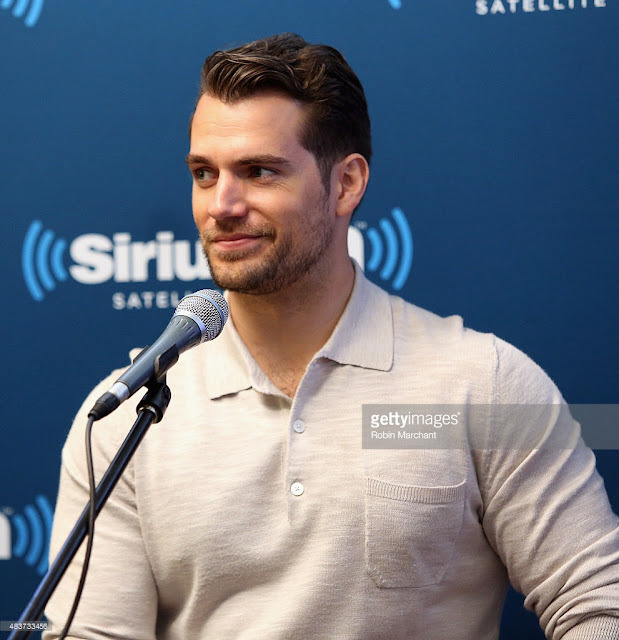 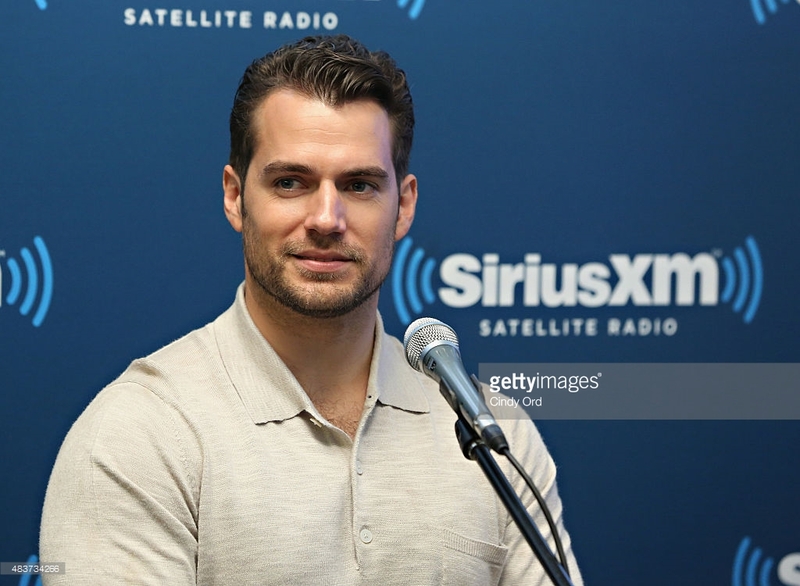 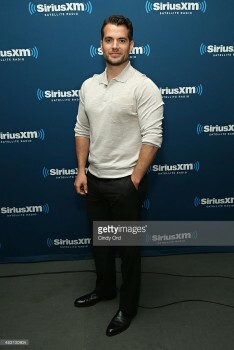 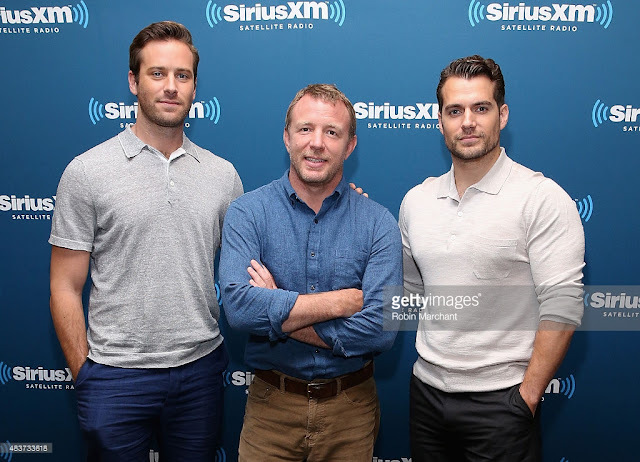 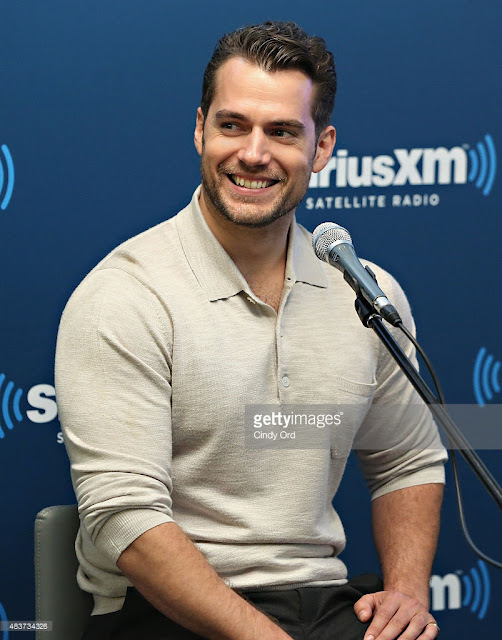 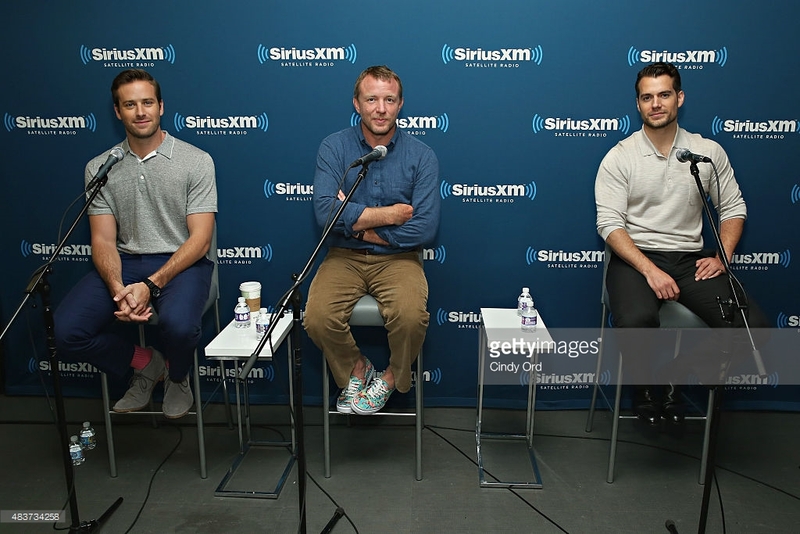 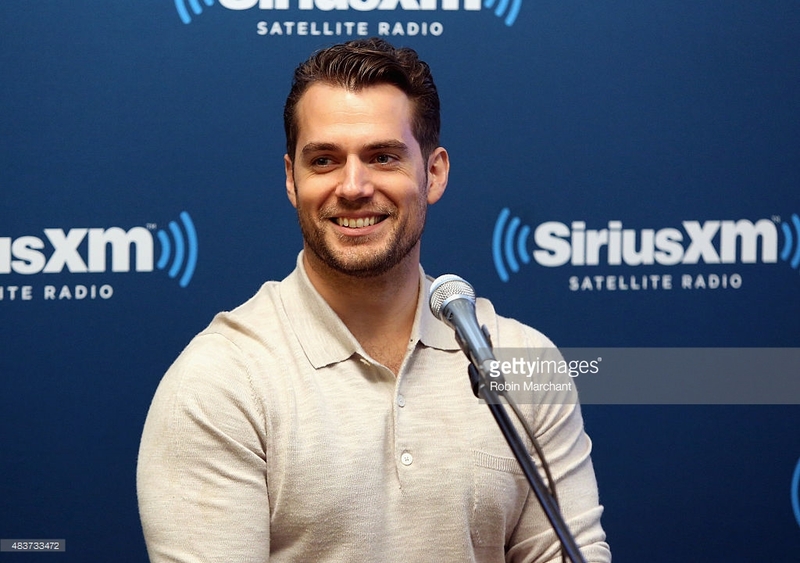 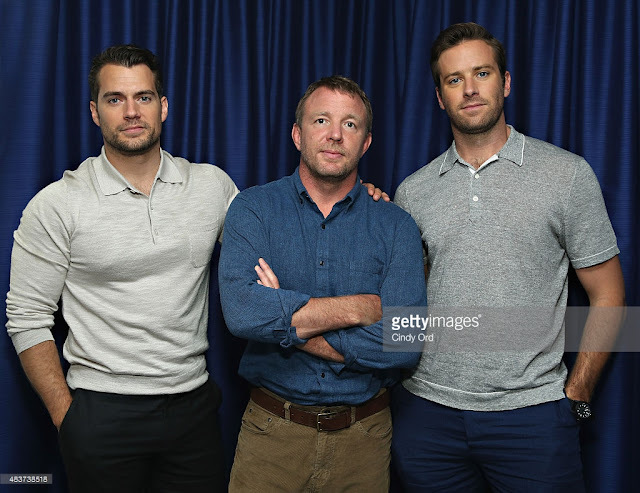 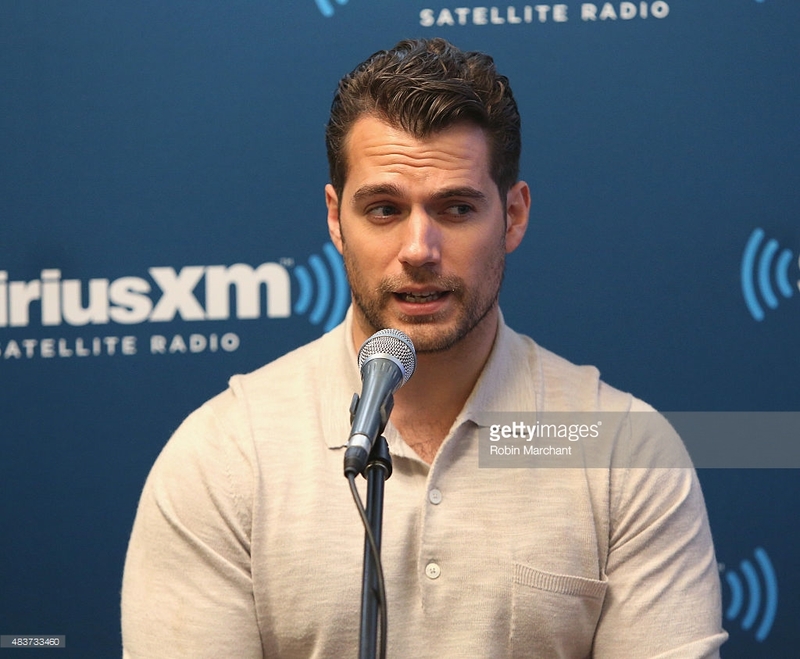 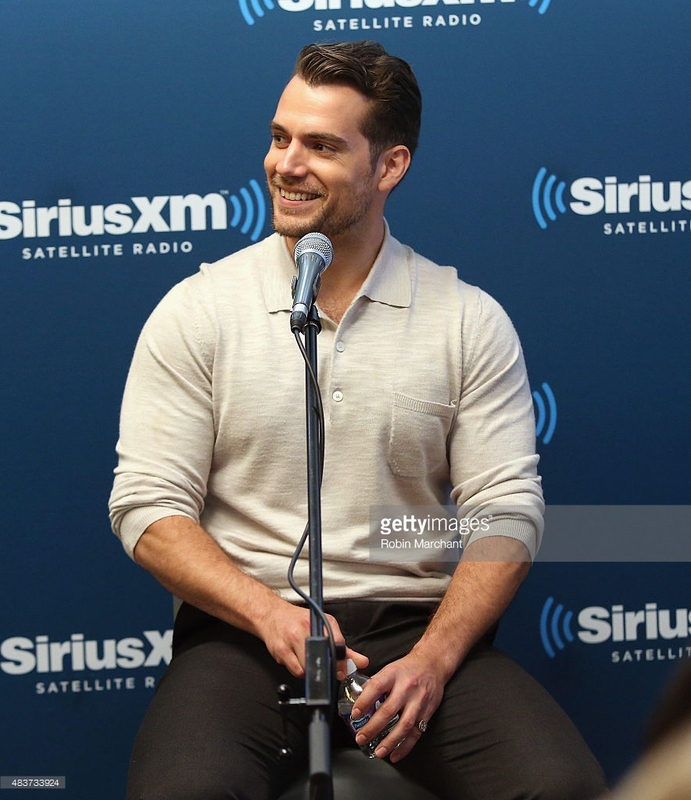 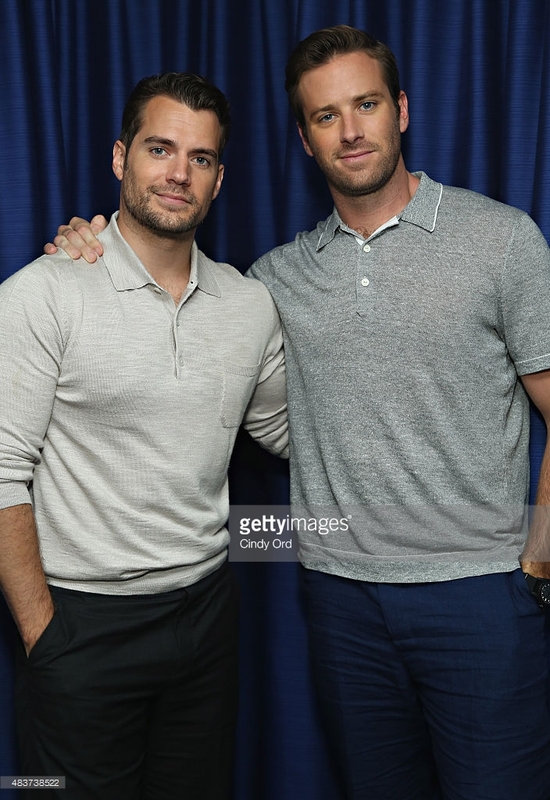 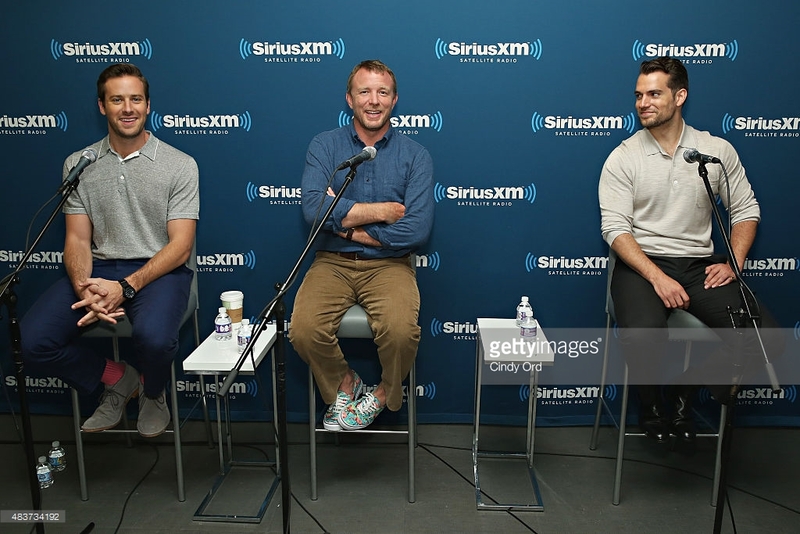 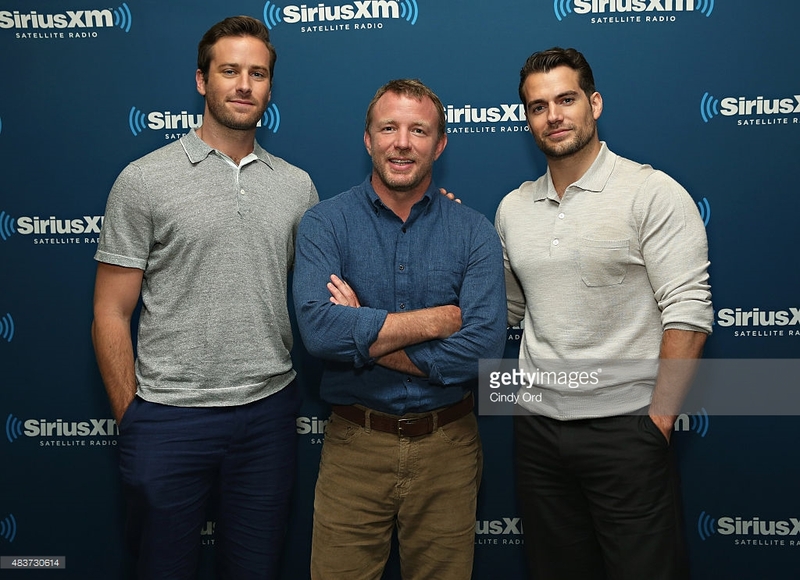 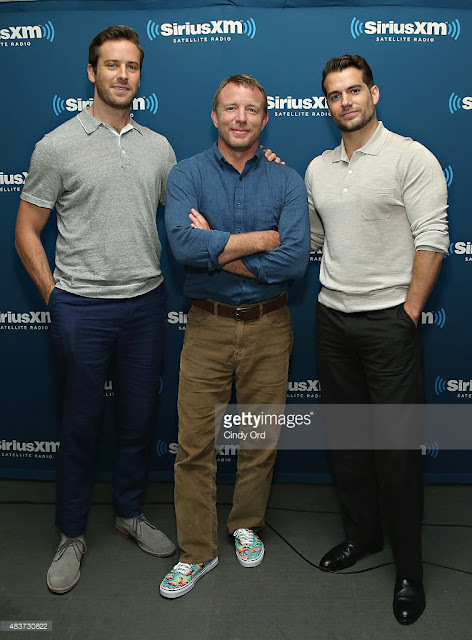 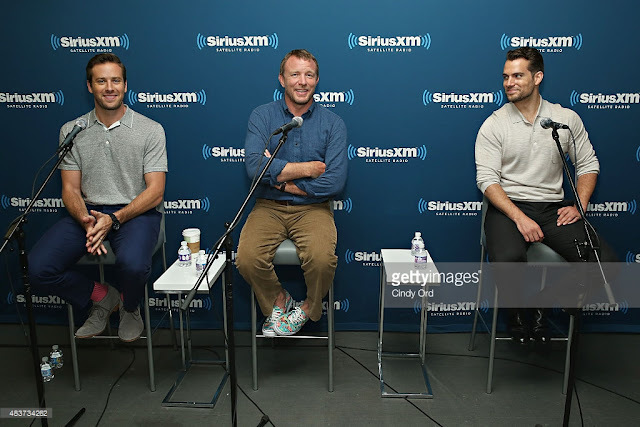 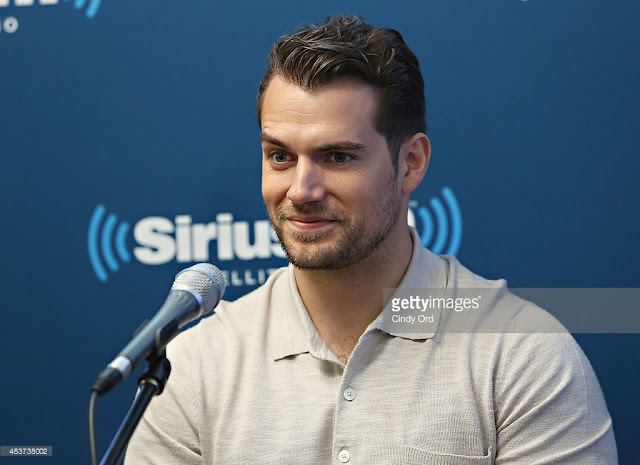 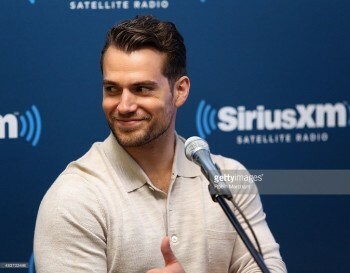 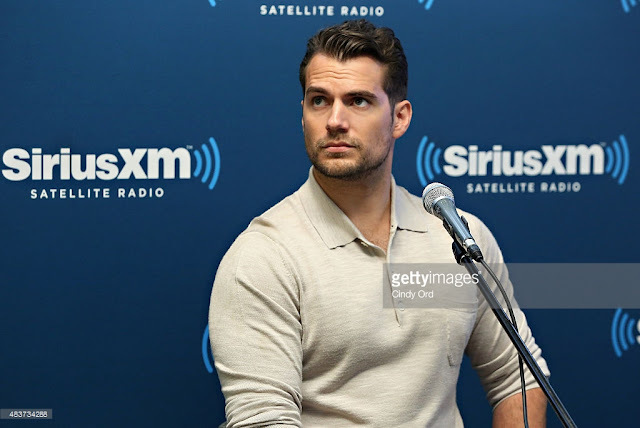 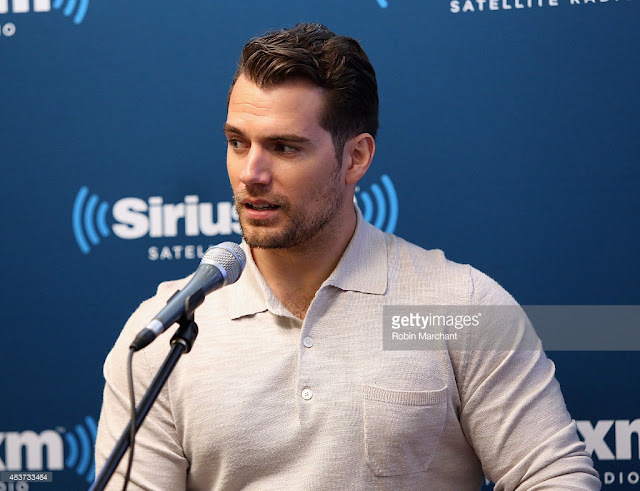 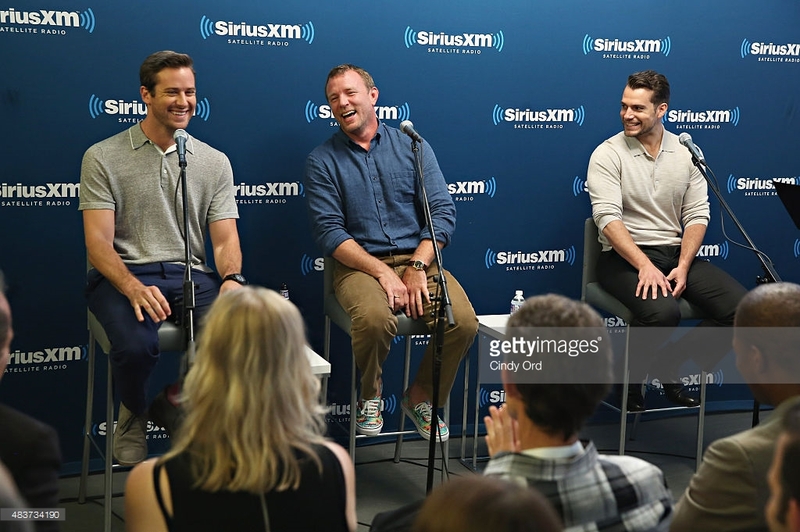 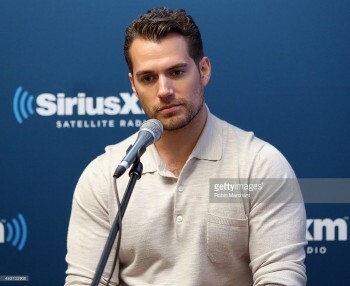 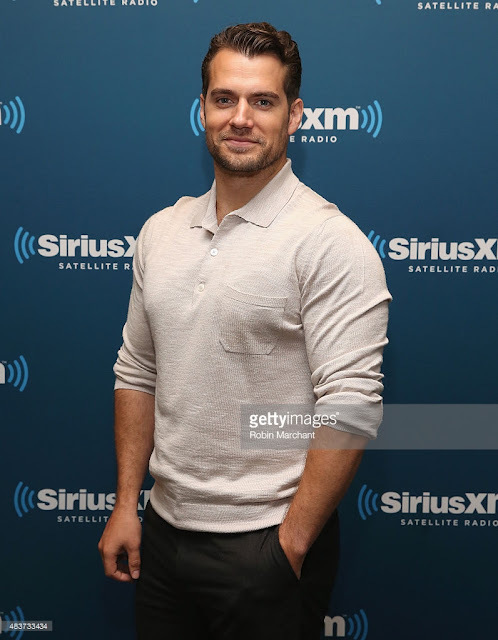 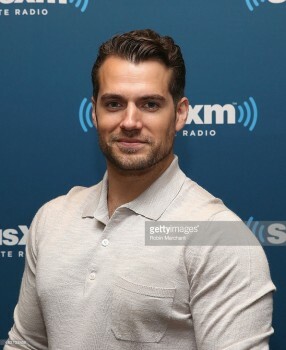 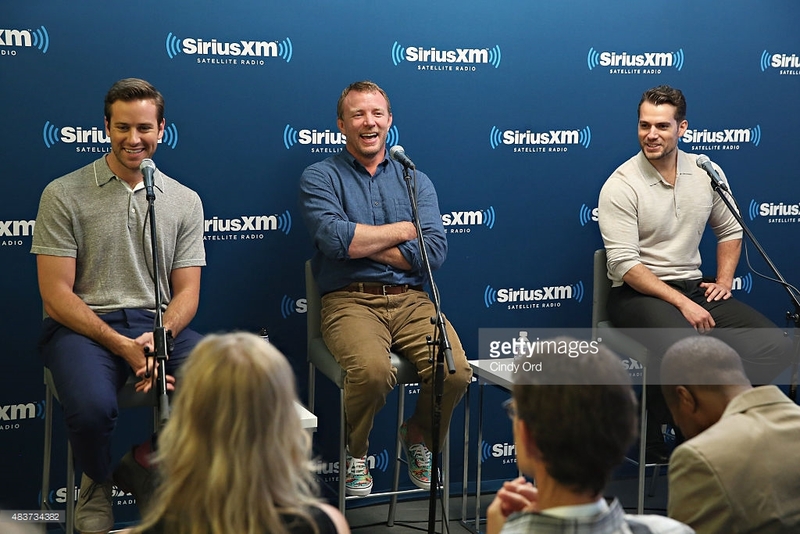 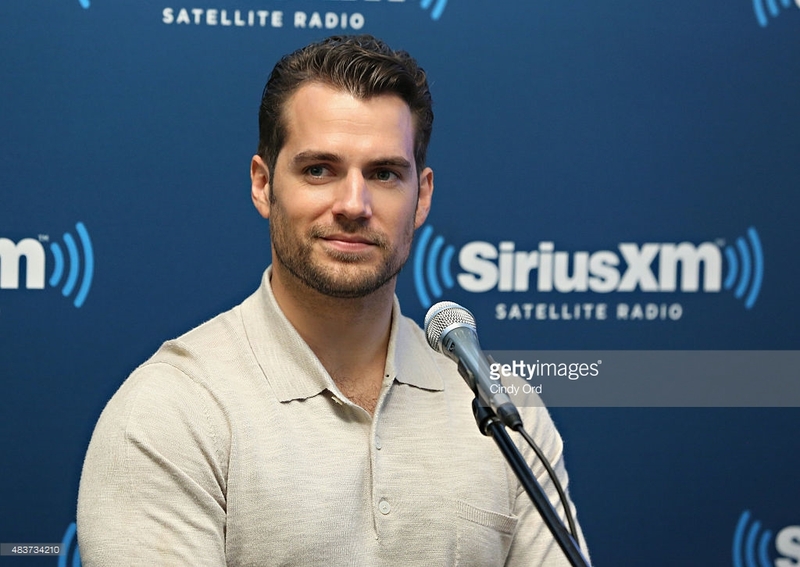 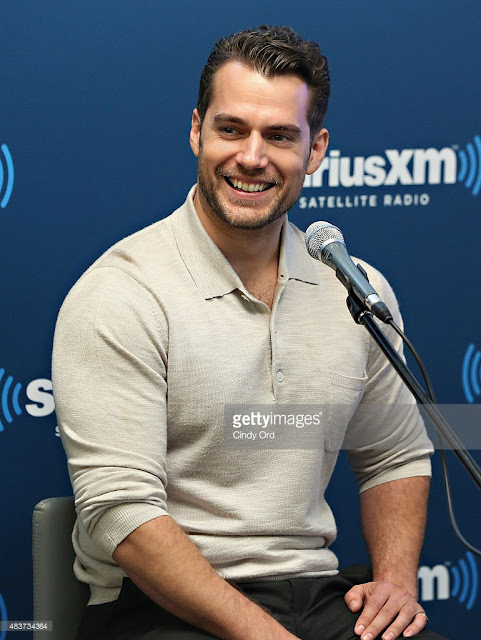 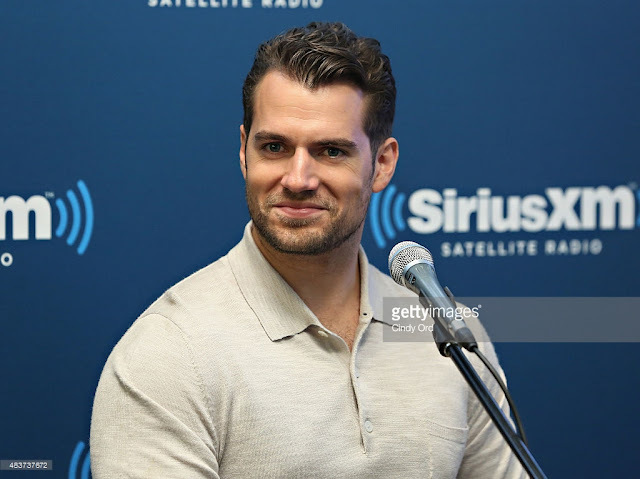 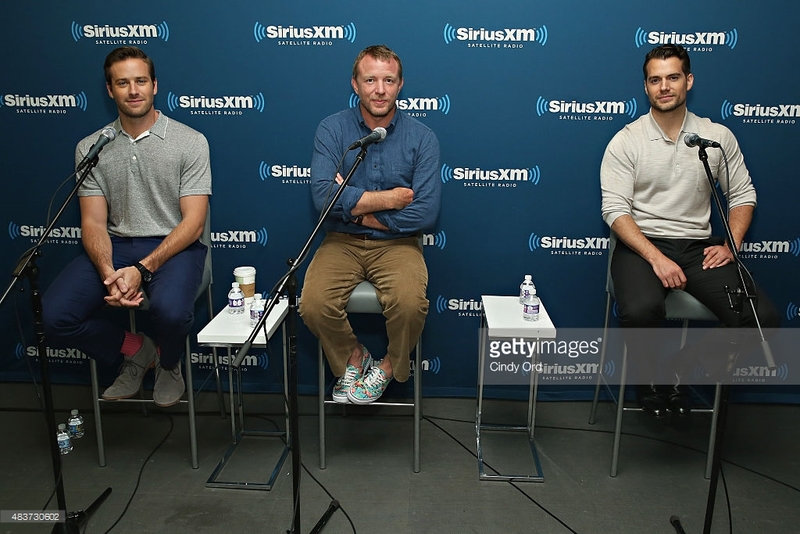 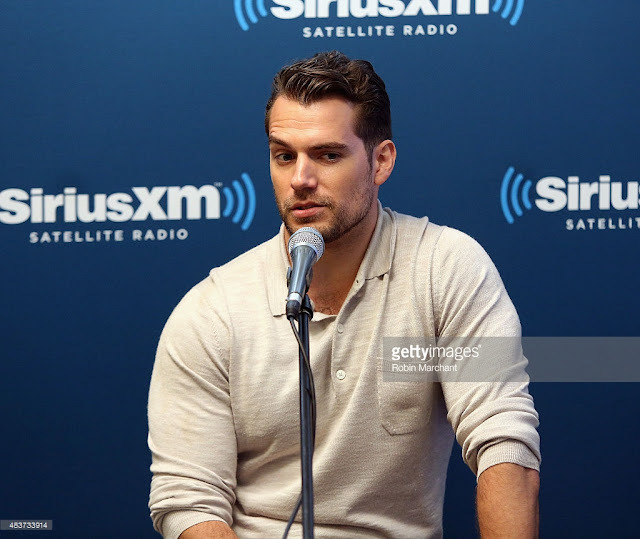 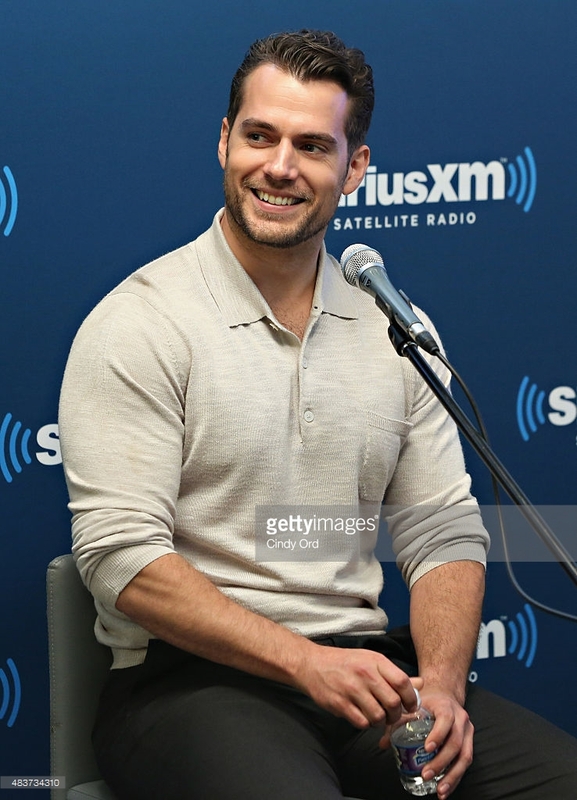 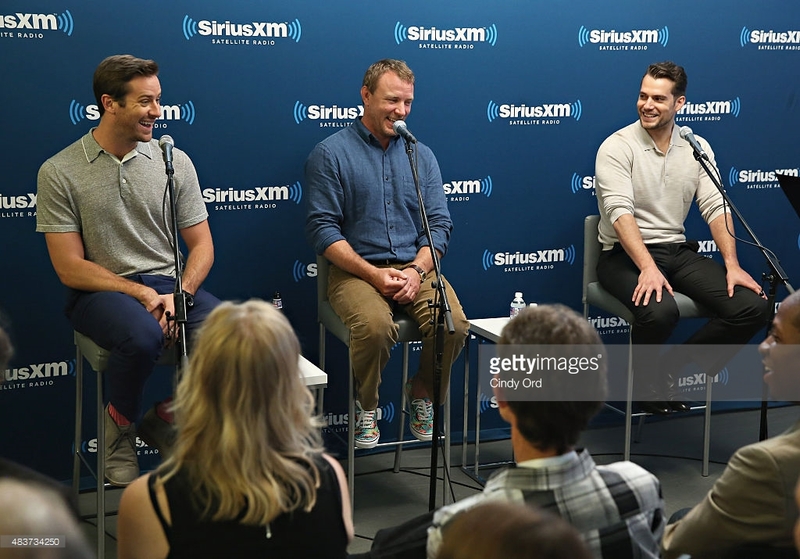 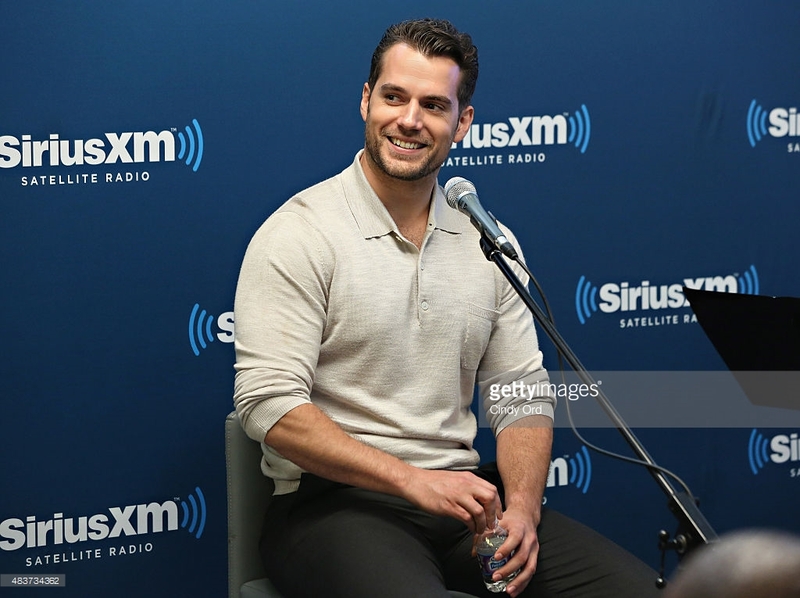 (along with Armie Hammer and director Guy Ritchie) during a Town Hall at Sirius XM Radio in New York today. 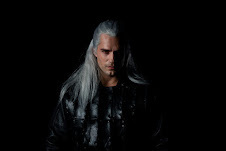 We'll link up the Q&A when/if it's available. 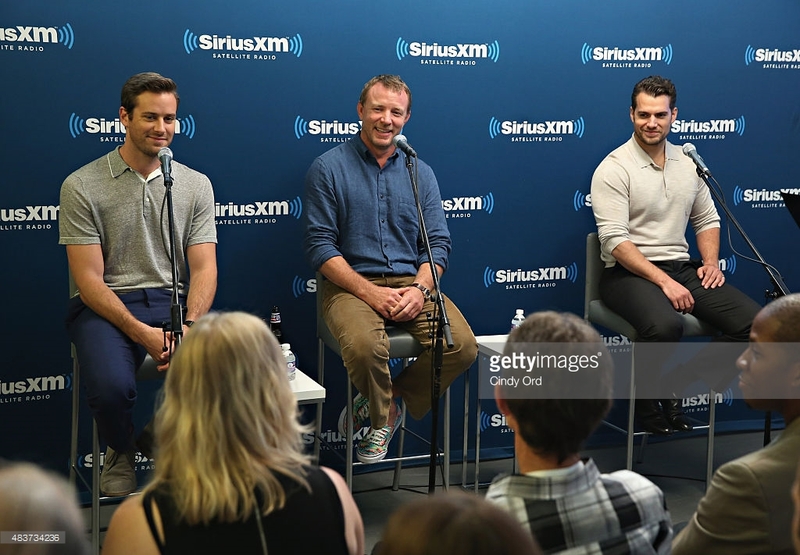 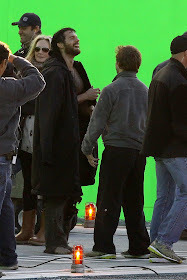 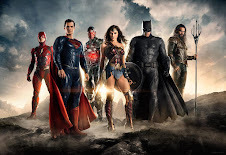 See them all in HQ below /HQ with a smaller tag here.